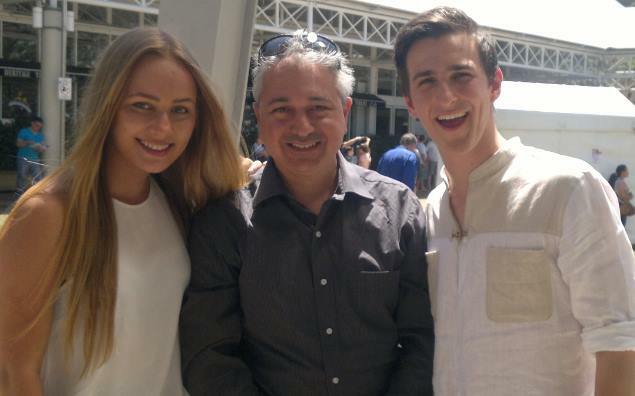 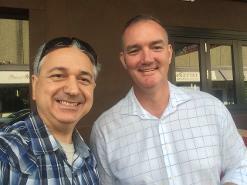 Lead singer & Musician from 'Lazy Drive', and former actor on Channel 9's Kingdom of Paramithi; formerWiggles dancer & singer, Brad Carroll!! 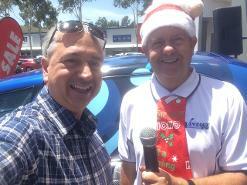 AirFM Penrith Drive host Darren McErlain with Vintage FM Penrith Drive host Wayne Willmington, wish each other a Merry Christmas in 2017. 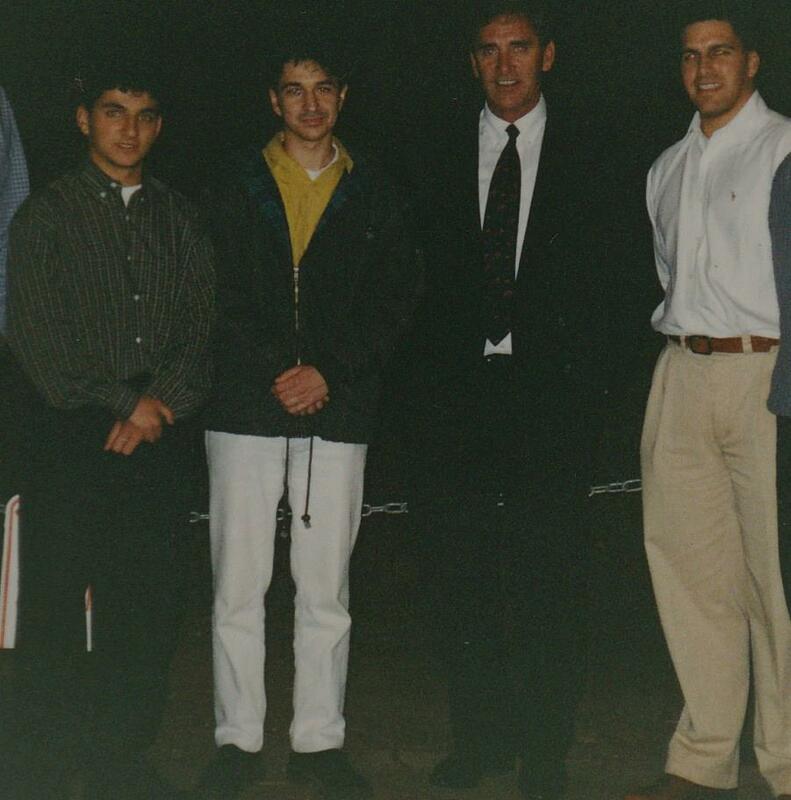 1994:Peter Khoury (now NRMA Media Head) reporter Darren McErlain with former NSW Premier John Fahey, Nick Berman (now Hornsby Councillor). 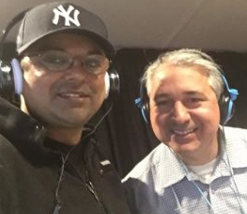 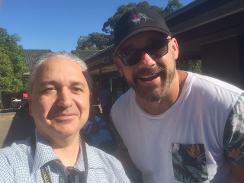 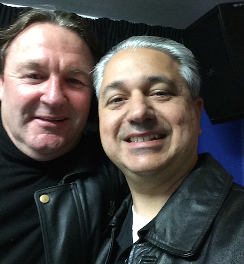 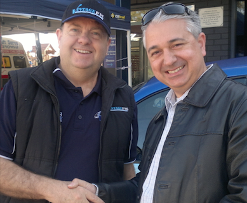 AirFM Drive's Darren McErlain with Mark Geyer from Triple M's Rush Hour & 7 News Sydney. 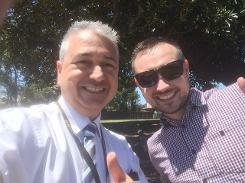 Darren McErlain with Western Weekender Sports/Entertainment journalist Nathan Taylor. 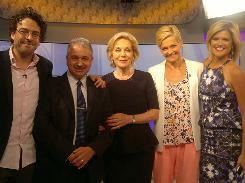 Studio 10: Joe Hildebrand, Darren McErlain, Iva Buttrose, Jessica Rowe, Sarah Harris at Channel 10 Pyrmont. 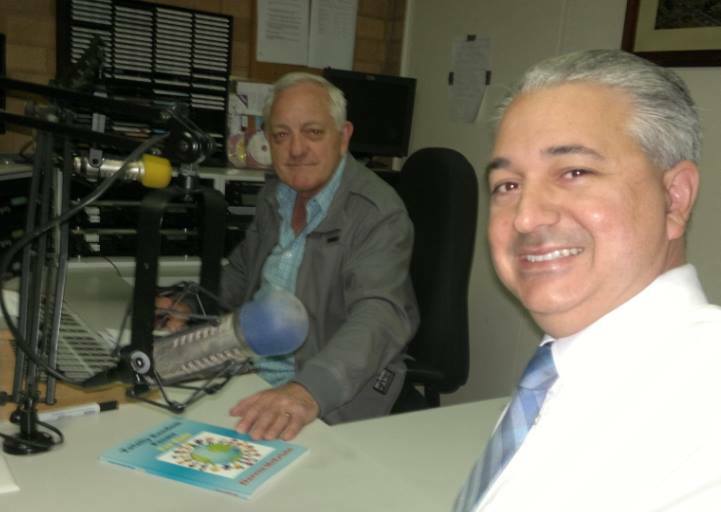 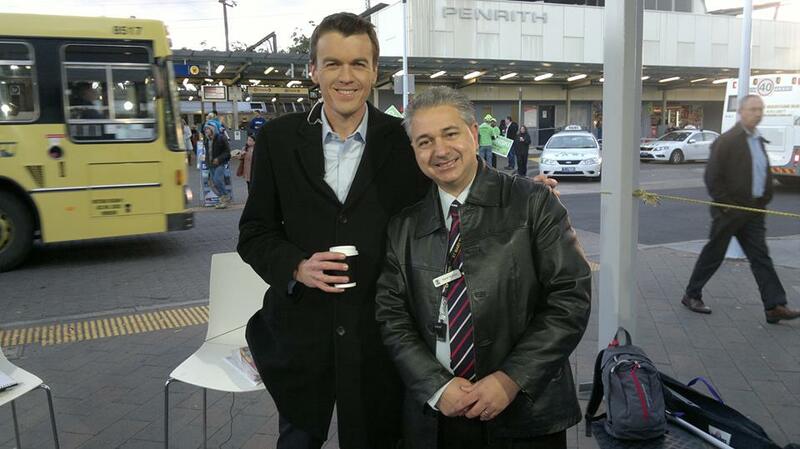 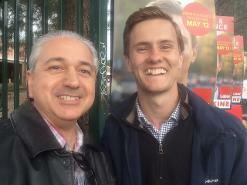 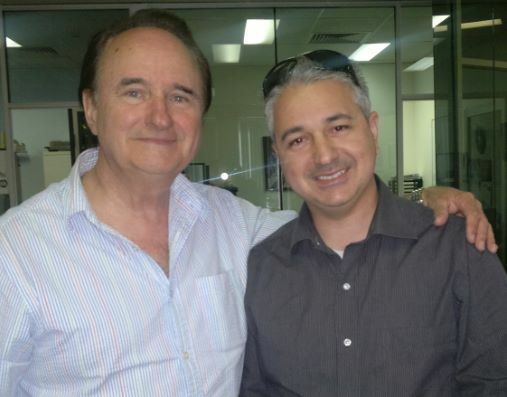 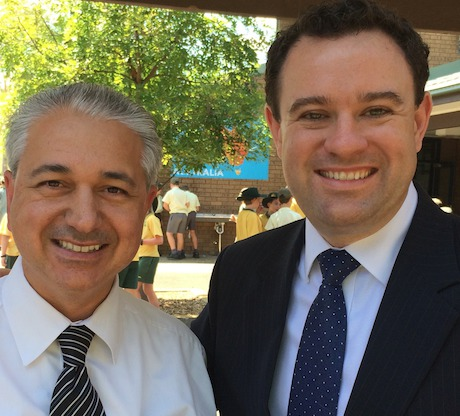 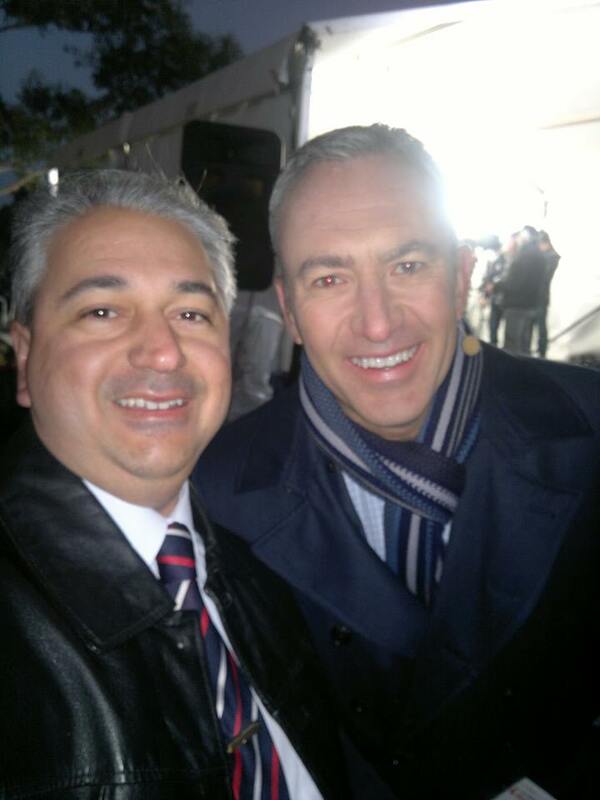 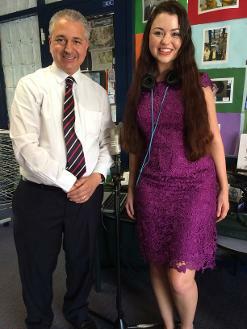 ABC News Breakfas host Michael Rowland with Darren McErlain during 2013 election in Penrith. 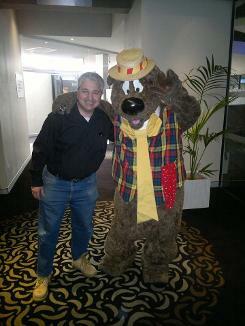 Darren McErlain with the original 1970s Humphrey B Bear at the launch of Radio 4Kids. 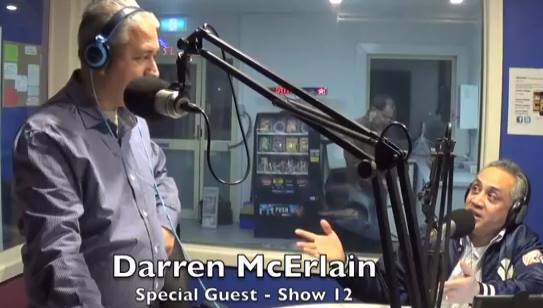 Darren did impressions for the online station. 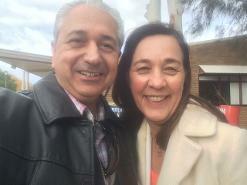 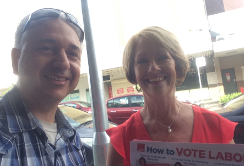 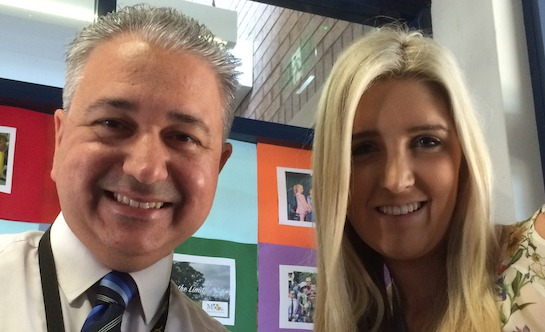 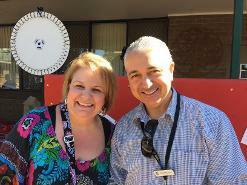 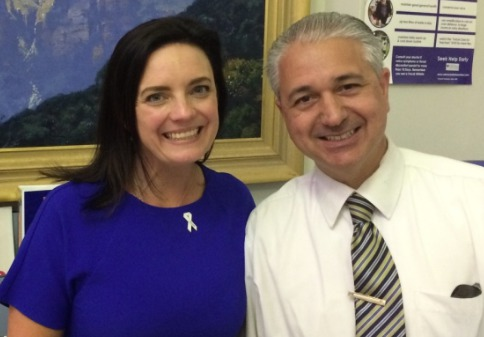 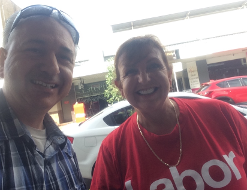 Penrith's AirFM Drive met up with Local Penrith Council candidate Sue Day on Polling Day. 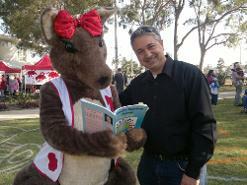 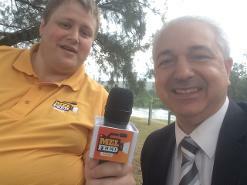 Melfeed Video Presenter/Executive Producer Michael Costello interviews AirFM's Darren McErlain at Nepean River, Penrith. 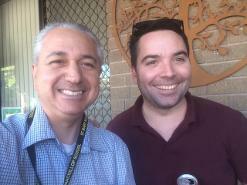 WOW-FM Presenter Craig Laffin interviews Darren McErlain about poetry, radio & journalism in Penrith. 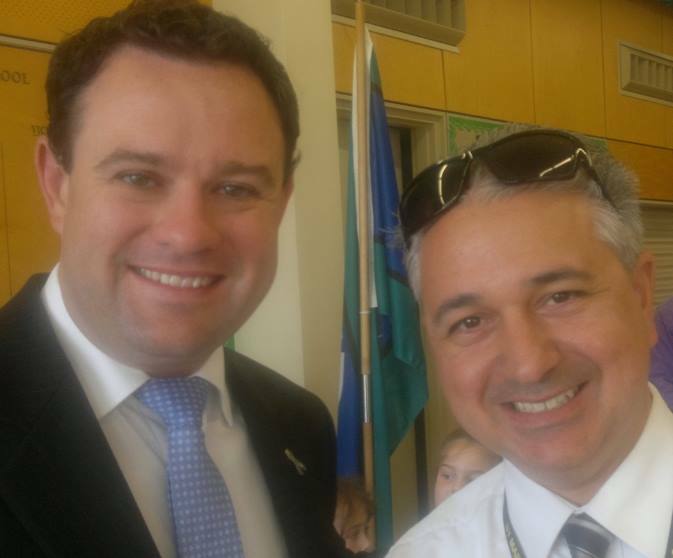 Poet Darren McErlain with former Lindsay MP David Bradbury at Parliament House, Canberra. 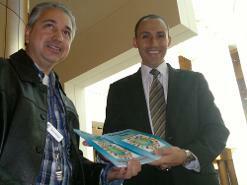 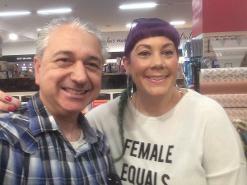 The book was presented to Prime Minister Julia Gillard in the House of Representatives, and she gave Darren the thumbs up in the gallery.